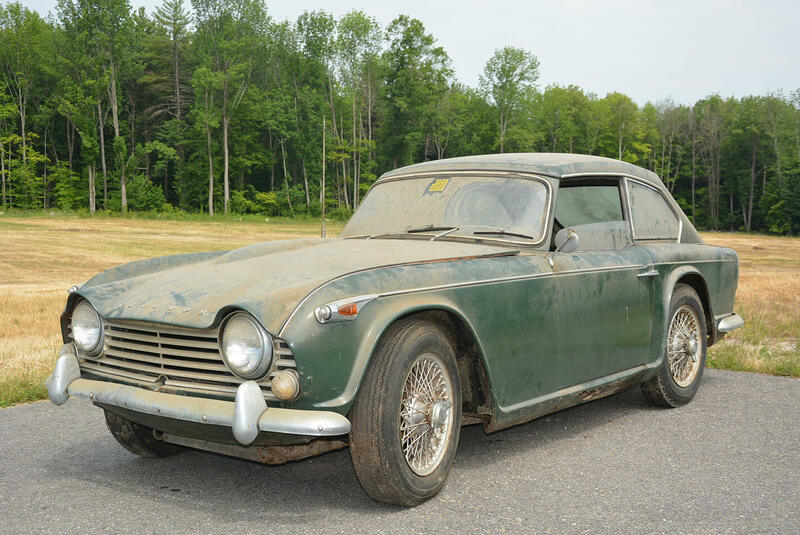 periodically we locate barn finds and offer them up for sale. 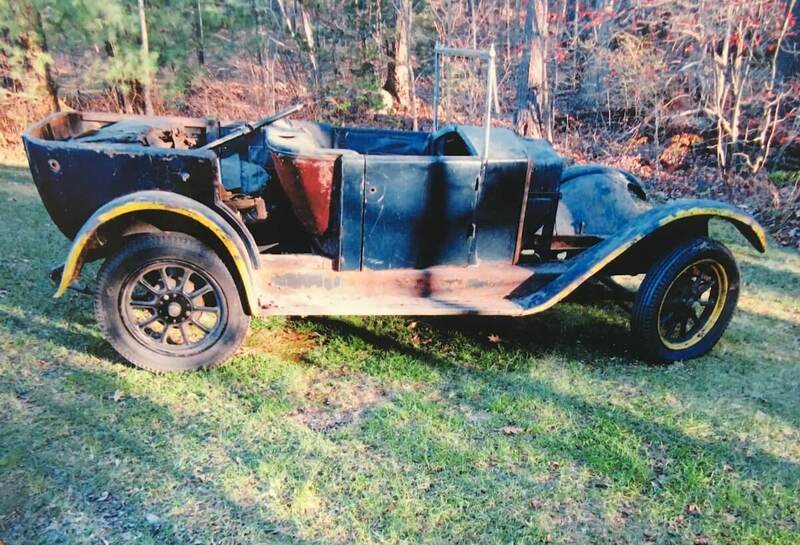 Here are some we have found unearthed and moved on to new owners. 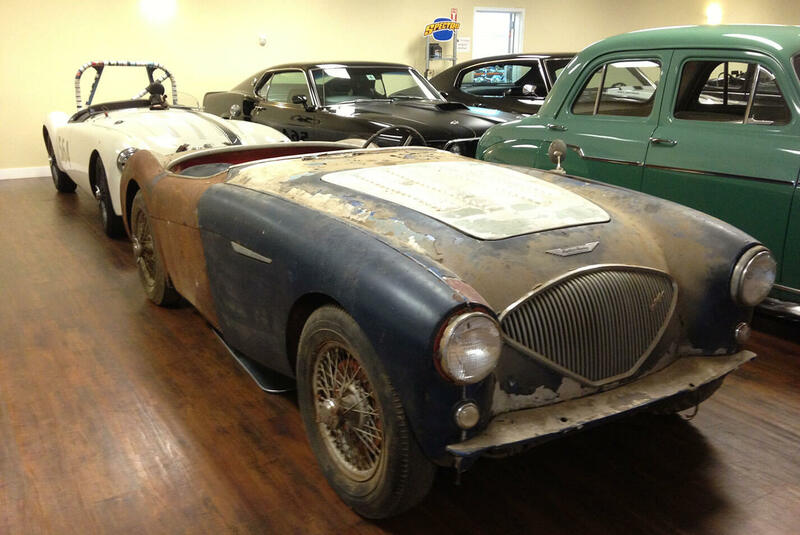 This barn find Austin Healey 100-6 has been shipped to England and now under restoration. 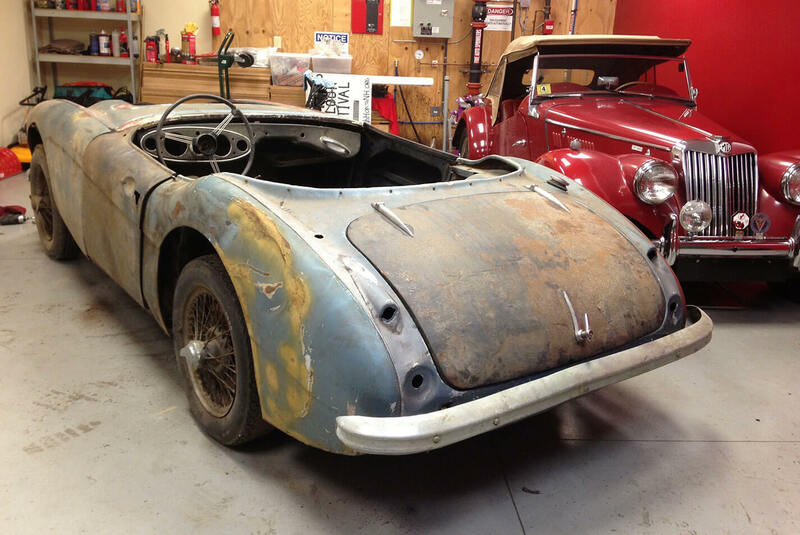 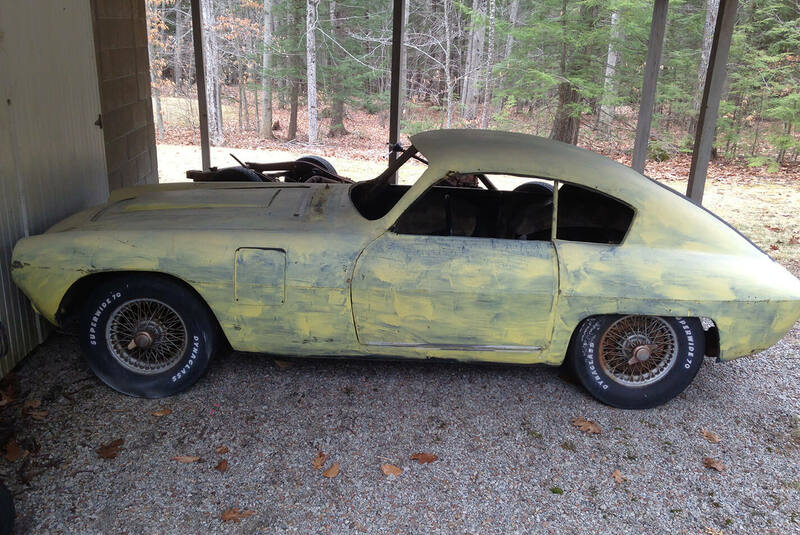 Please check our site periodically for other barn finds.